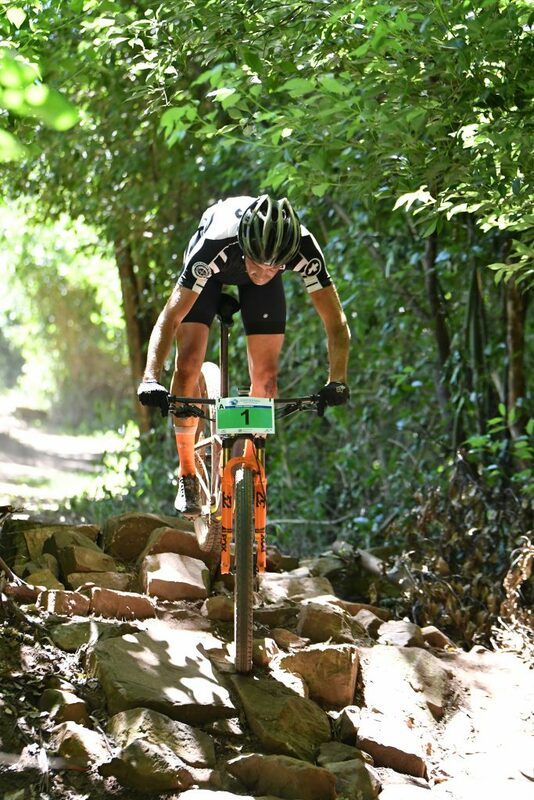 Mouth-watering clash at KZN MTB Champs? AVID followers of the KZN mountain biking scene could be treated to a mouth-watering clash as three of the province’s top riders fight for the provincial title at the new Mazarat MTB Park in Waterfall. Defending KZN champion Stuart Marais has dominated the cross country racing scene over the past two years and is unbeaten at the discipline for the past two seasons at provincial level, but he knows that he will face his toughest test yet on the tricky Mazarat Park course. Lining up next to him on Sunday will be two young up and coming talents in South African U23 champion Julian Jessop (Team PYGA Euro-Steel) and 19-year-old Henry Liebenberg (Silverback). Marais has already had to concede defeat to Jessop once this season when the youngster produced a perfect finish sprint to claim the Karkloof Classic title last month, but Marais turned the tables last weekend when he won the Drakensberg Gardens race although that was a somewhat hollow victory due to Jessop’s suffering a late mechanical problem not being able to contest the final sprint. While they were locked in a handlebar to handlebar fight in the Drakensberg, Liebenberg was riding to an emphatic victory in the three-day Midlands MTB Stage Race with Andrew Hill. At the final leg of the KZN Lap Series at Cascades last month, Liebenberg was the only rider able to stay with Marais for five of the six laps. He will have drawn massive motivation from that result and with a month more preparation we could see him sticking around as they wind up for the all-important final sprint. All of that means spectators could see three of the country’s most exciting prospects locked in a fascinating struggle for the KZN title. 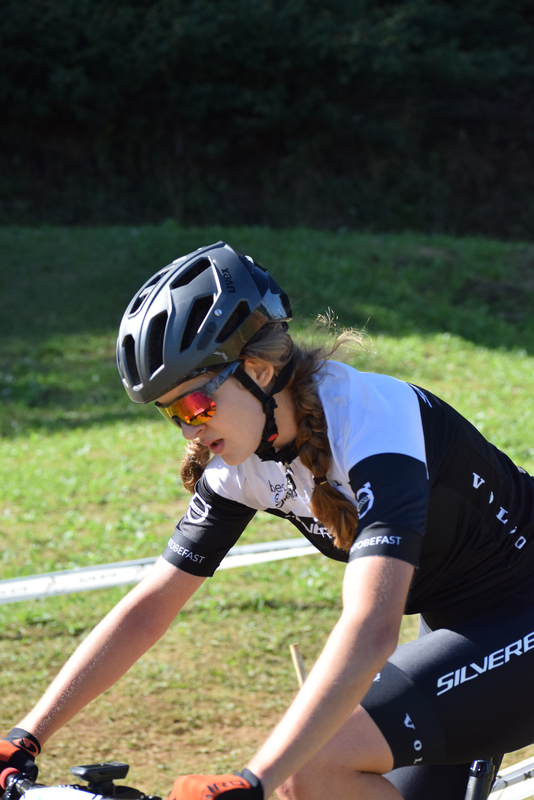 The women’s race is unlikely to provide as much entertainment with young Thomas More matric pupil Tiffany Keep (Silverback) the favourite to ride away from the opposition, but the gap has been closing recently and she could find herself having to work harder than expected to claim the title. Fellow junior rider Fances Janse van Rensburg was just a couple of minutes back at Cascades while seniors Candice Parker-Dennison and Christie-Leigh Hearder have the ability to put Keep under pressure. Stuart Marais will face some strong challenges as he aims to defend his title at the KZN Lap Challenge Championships on Sunday at Mazarat Park. Pre entries have closed but entries will be taken at the course on Sunday from 7.30am. Saturday: Course open for practice.